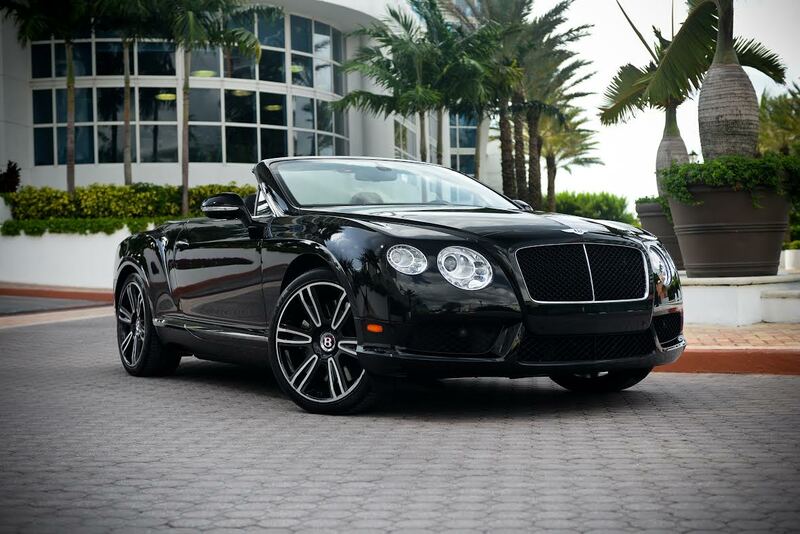 Are you having a hard time deciding what is more important in your rental car the next time you visit Miami? You know you want something sporty that will help negotiate the traffic, but you also something that is stylish and classy, perfect for when you are going out on the town. Why not have both? 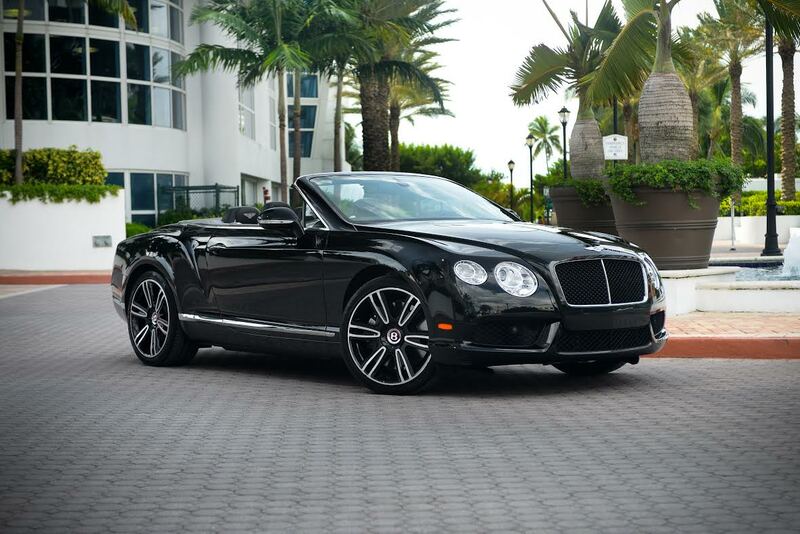 The Bentley Convertible GTC, available exclusively from Elite Luxury Services, offers the epitome of both performance and style. 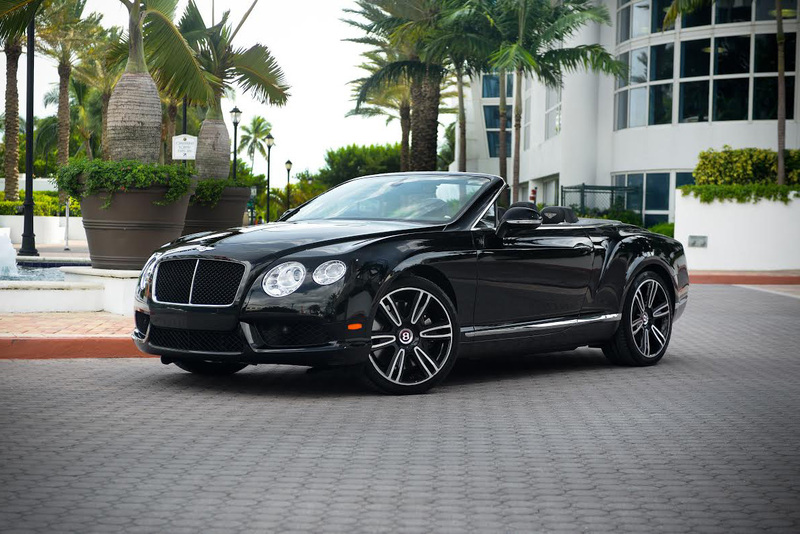 Bentley has built its reputation by providing the finest in luxury design when it comes to grand touring cars, and the Convertible GTC takes that reputation proudly into the 21st century. With a classic look that is immediately recognizable, it makes the bold statement that you have arrived. In a city where the beautiful is commonplace, heads will turn to take a second look when you drive past them. Classy doesn’t mean that it can’t be playful, however, so the automaker matched the rich comfortable interior with a powerhouse of an engine. When that meeting is over and the work is done for the day, you can drop the top and get out there to enjoy the sun. The chance to drive such a classic car like this doesn’t come around very often, so the next time that you are going to South Florida, contact Elite Luxury Services and let them give you the best of both worlds. 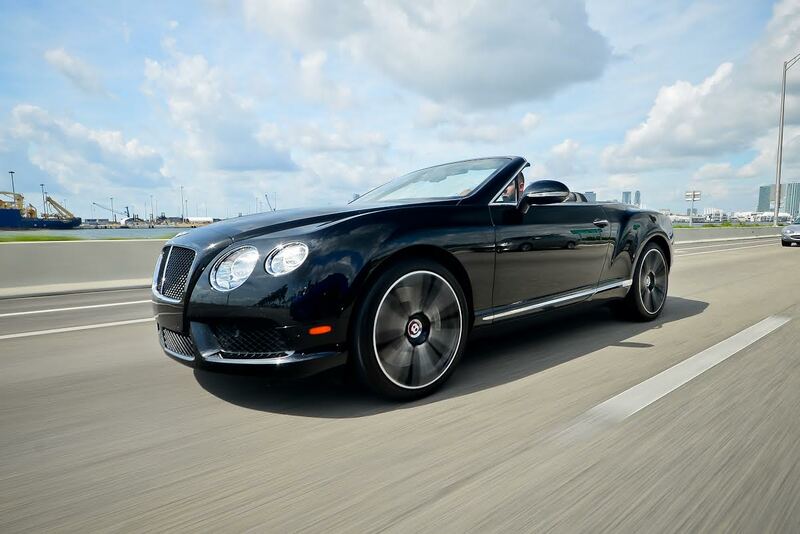 You, too, can know what it feels like to be behind the wheel of a high performance sports car and experience the ultimate in luxury and comfort, all thanks to the Bentley Convertible GTC.